Pioneers in the industry, we offer abs promotional tables, mdf promo table and promo table from India. 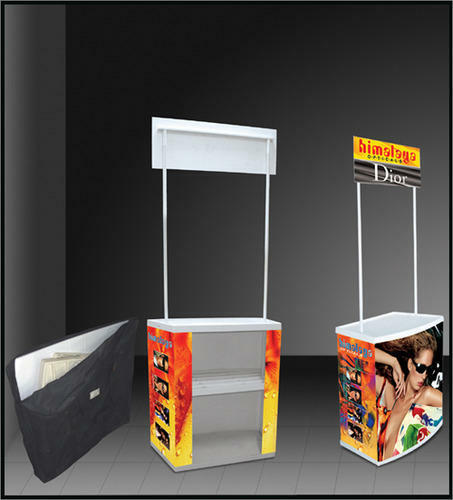 Our clients can avail from us qualitative range of ABS Promotional Tables. A promoter with a great value and a top shield – the easy promo-table budget. Your advertisement can cover the entire surface for a huge visual impact promoter. These tables are easy to assemble and light as a feather. We offer MDF Promo Tables. These Promo Tables play an important role in advertising and promoting the products of any organization. This is a value priced counter for promotional marketing – the Easy Counter. The counter is light and stable foldable aluminum frame offers easy assembling and handling. This is a great tool for a mobile marketing event. We offer Promo Tables. 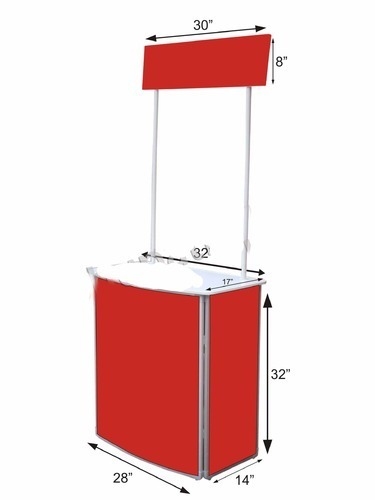 These Promo Tables play an important role in advertising and promoting the products of any organization. This is a value priced counter for promotional marketing – the Easy Counter. The counter is light and stable foldable aluminum frame offers easy assembling and handling. 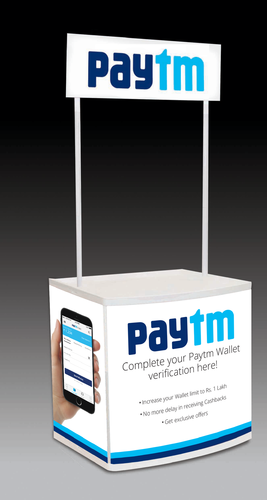 This is a great tool for a mobile marketing event.